Sweet Pictures are excited to announce that we have been commissioned to make a new six part series for Discovery Network Europe's 3D channel. The project is currently under wraps - as soon as we have a broadcast date we will let you all the exciting details. 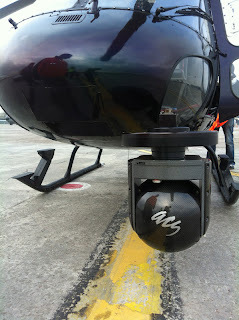 Sweet Pictures has been investing in some cool kit recently. We have developed a slider for our Canon 5D kit which has eight internal bearings running on four titainium rails and can take a load of up to 250kgs. Maybe a little over engineered but it produces great results! Check out this vid we put together for Honda recently. The opening and closing shots are filmed with our slider and Canon 5D kit. We have also added to our collection a full broadcast kit that we are currently using on Sweet Pictures projects as well as hiring it out. The Sony XDCAM HD422 PDW f800. To compliment this great camera we have bought Canon HJ11 and a Canon HJ22 lenses, a Sachtler tripod and several other must have accessories. All our kit goes out on location in professionally fitted peli cases. This week the kit has arrived back from the Moto GP in Aragon where it was used by Century TV to produce the BBC's coverage on BBC2. 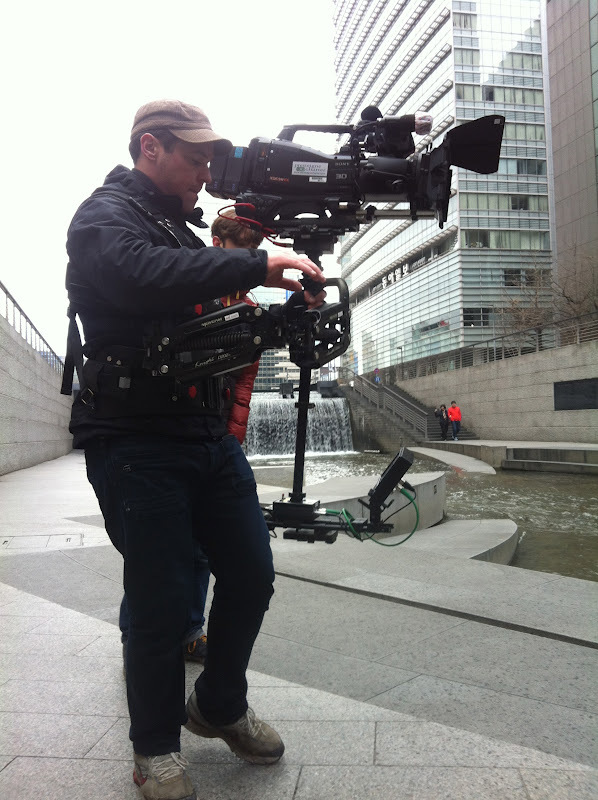 The Sony f800 working in Israel filming a feature for Uefa Champions League Weekly.